Leathersellers’ Federation approached Cleverbox to develop a set of responsive websites, one for the Federation and each of its schools, that would present the Federation in a fresher and more dynamic light, reflect the closer collaboration between their schools, and share information more effectively with parents, pupils, staff and the local community. Oversized images are the focal point of the website design with simple and engaging navigation that scales and adjusts to any screen size. 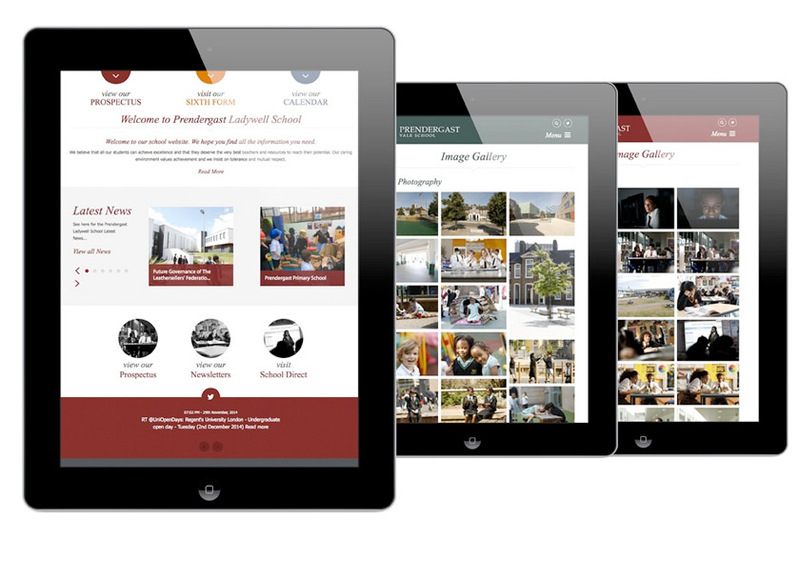 Each school site borrows design structure and functionality from the main Federation site, allowing for school specific colour palettes, news articles and images. This is a cost effective way to carry a brand through to encompass multiple schools.